This book is a treasure. 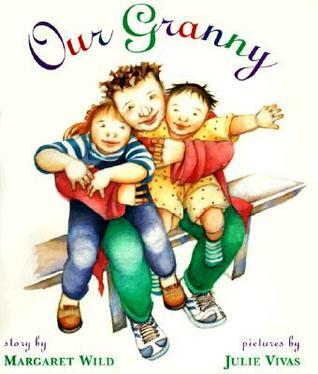 It would have been ideal for my daughter when it was first published because she had three different kinds of grannies. Thanks for sharing. I love it! It really helps break stereotypes and helps kids appreciate and enjoy their grandparents.